I was sent a bottle of Skinnygirl™ to review, a hard job for me as you can imagine 🙂 I must admit I was a bit skeptalcal at first but Let me just tell you I will pick one of these drinks over one of those little bags of 100 calorie cookies anyday. If I did not know it I would never believe this was any different then the Margaritas I drink that have over 500 calories in them. Now I have a hard choice at hand. Do I drink 5 and justify it because it’s the same as drinking one normal one, or do I stick with the one and cut the extra 400 calories? Hmmmmm desisions desisions. What I didn’t realize when I got this was that Bethenny has a whole site dedicated to health and fitness Bethenny.com has a lot of advice on lifestyles as well as a ton of yummy recipes. 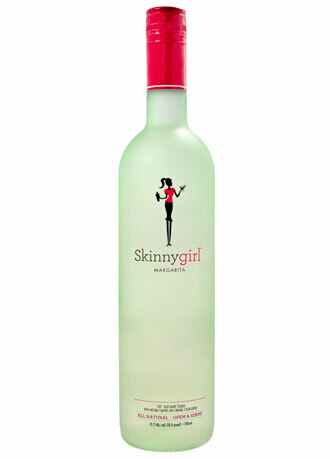 Go check it out, I will sit here and wait, just give me a sec to pour myself another Skinnygirl™. My colleagues were talking about this at work today….way before lunch! LOL!